With 30+ of years of experience, Colorado Glass Tinting is the premier window tinting company in the Denver, Loveland, Ft. Collins, Greeley, Windsor and Longmont areas. 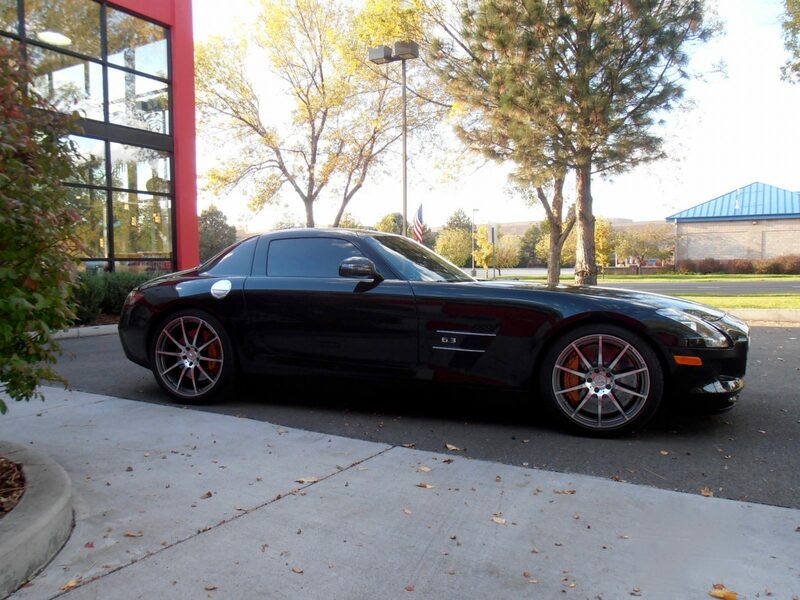 With thousands of installations, you can trust the Colorado Glass Tinting experience. 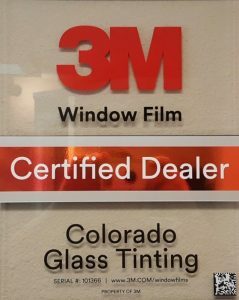 Colorado Glass Tinting is proud to be a Certified 3M Window Films Dealer. 3M was the inventor of window film and continues to be an innovation leader for window film technology. We are committed to continued education about the products and processes used in our industry. Our goal is to provide our clientele with the best overall value for their window film needs. 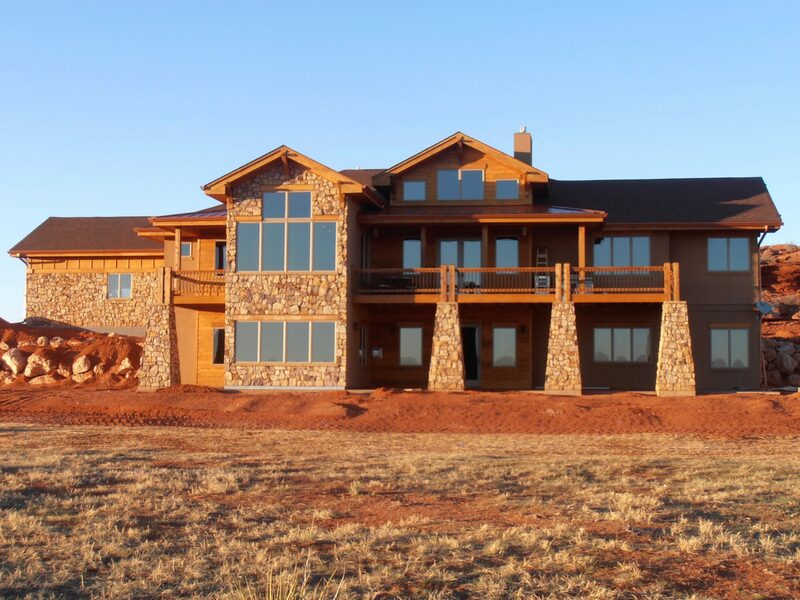 Live comfortably in every room of your home with residential window film. Whether you’re concerned about excessive heat and glare, faded furnishings, security or privacy, we have a window film to help you enhance the comfort of your home. We’re here to help you find the right solution. 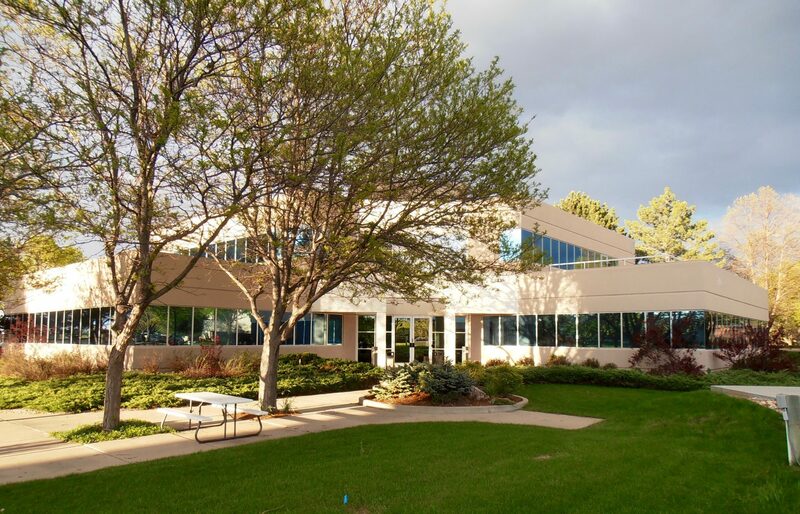 When tenants complain about rooms that are too hot, have excessive glare or you notice that your energy costs are trending skyward, commercial window films can help. They also offer protection from accidents, natural disasters, break and entry, bomb blasts and flying glass fragments. You spend a lot of time in your vehicle whether as a driver or passenger, why not be comfortable? Whether you’re concerned about excessive heat, increased privacy, UV protection, faded interior, glare or security, we have an automotive window film to enhance the comfort & appearance of your vehicle. 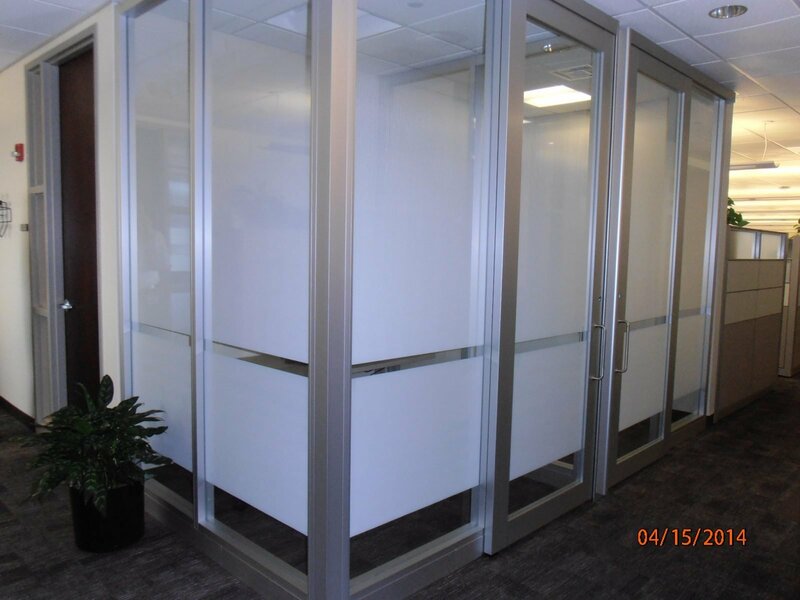 In this section, you will find the latest news related to Colorado Glass Tinting, the 3M Window Films that we offer and articles related to the use of window film products.